NOBLE DECEPTIONS, originally published as A Rebellious Bride, is book 2 of the “Saint of Seven Dials” series. When Lord Marcus Northrup takes over the role of that legendary Regency Robin Hood, the Saint of Seven Dials, he hopes to add adventure and purpose to his otherwise dissipated and useless existence. But on his very first foray as the Saint, a good deed lands him in a compromising situation that leads to a completely unintended betrothal to a girl he’s just met. American shipping heiress Quinn Peverill has only come to England for the sake of the family business, at her father’s insistence. When she disguises herself as a boy to help a servant girl in trouble, the last thing she expects is to end up engaged to a complete stranger! But her father, fearing scandal that could harm the business, refuses to let her cry off. 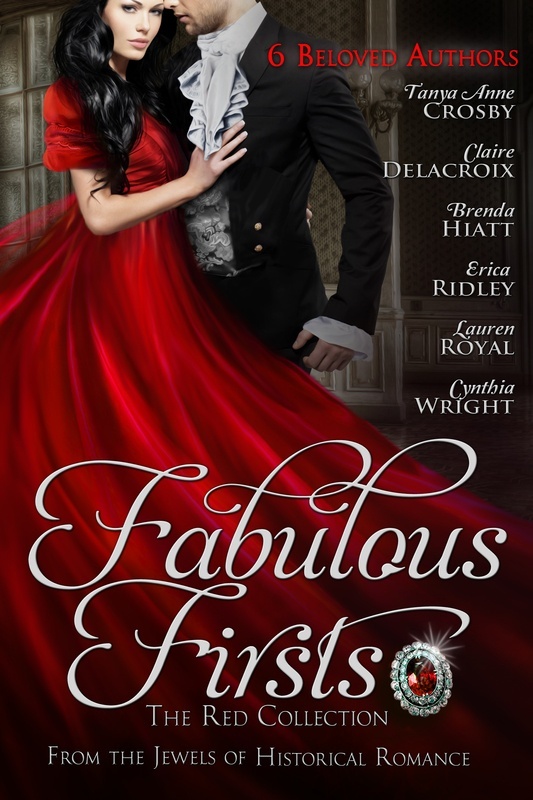 Forced into a marriage neither wanted, Quinn and Marcus grudgingly agree to make the best of it and soon discover a powerful attraction between them. 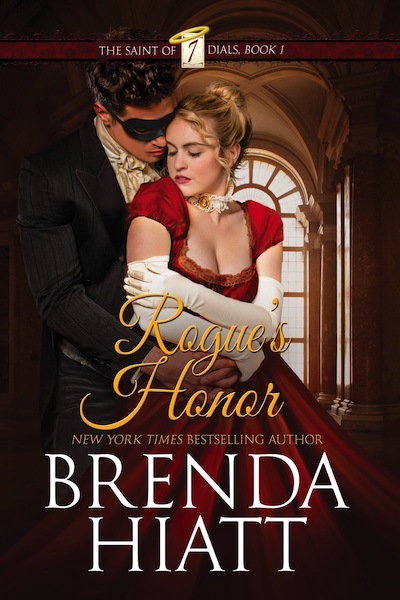 But even as passion turns to love, both are hiding secret identities that could lead to arrest if discovered. If they can admit to their growing love and trust each other with the truth, it could lead to a lifetime of happiness—or to disaster. 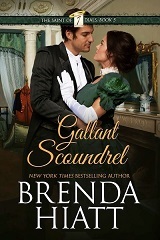 The second book in my Saint of Seven Dials series, Noble Deceptions, was previously published as A Rebellious Bride by Avon Books in 2002. When I turned it into an e-book, I took the opportunity to restore its original title, which fits the story every bit as well, and coordinates nicely with my other titles for this series. 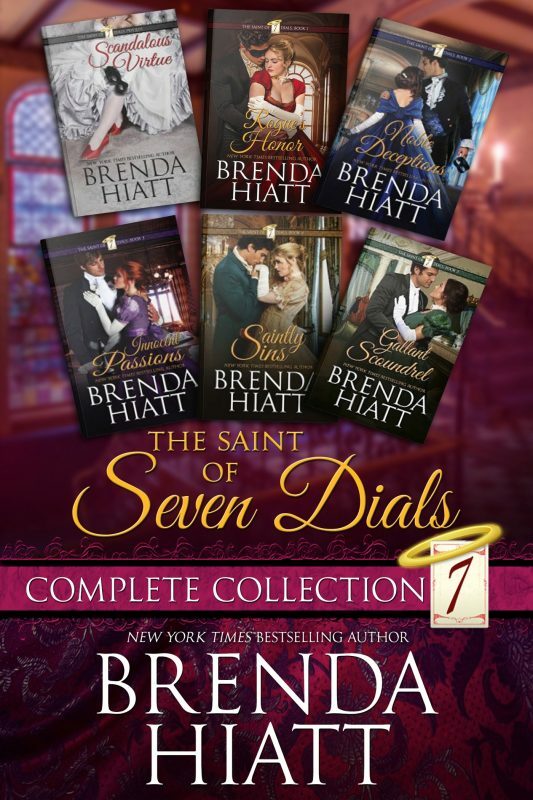 Other Books in "Saint of Seven Dials Series"